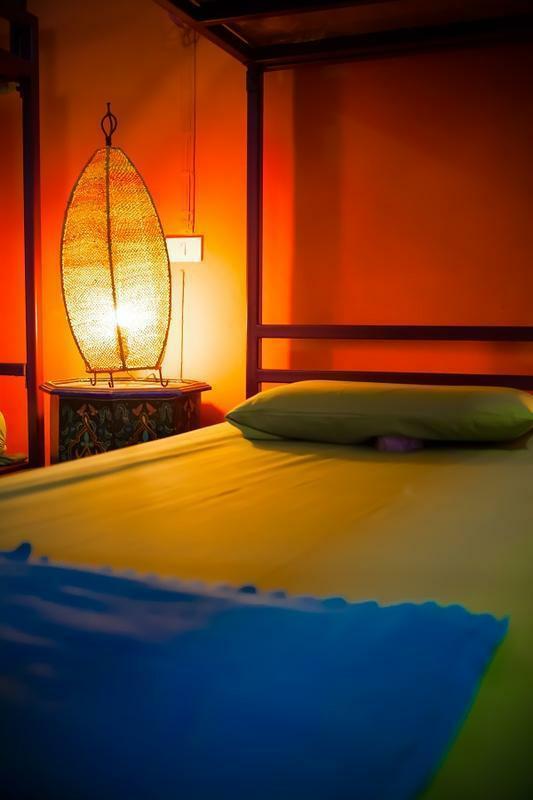 One of the best run budget operations in Khaosan Area, the HIIG Hostel stands out due to its having some of the most imaginatively decorated rooms in this category. A well-managed and friendly cafÃ© and well-known Korean Restaurant is on the premises. 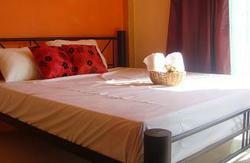 Two dormitory rooms accommodating 8 beds each for a total of 16 beds. Both dormitory includes lockers labeled for each bed, however, guests will need to bring their own locks. Shared bathrooms and showers. The hostelâ€™s restaurant is located on the first floor with a separate dining room. The hostel also provides Free Wi-Fi. 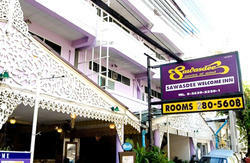 The property is located on Rambuttri Road near the famous Khao San Road.